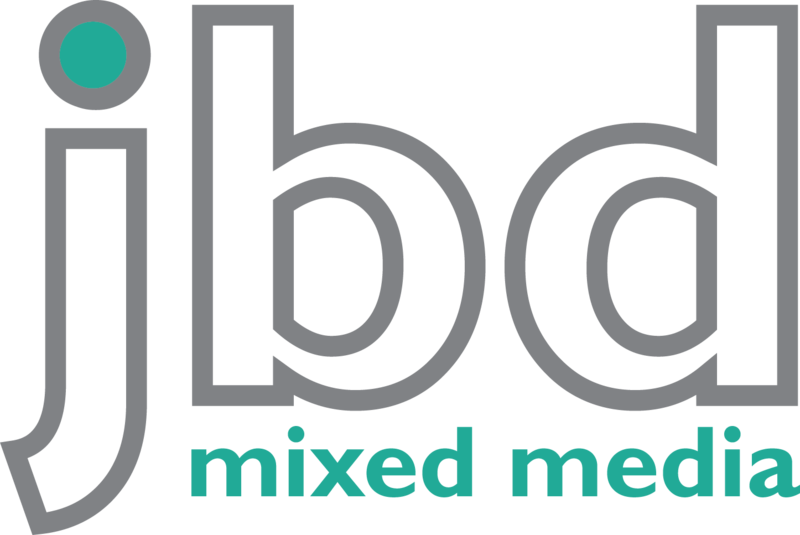 JBD have been offering the education sector a full marketing, design and web development service for over 15 years. Based in north London, we are design and web specialists. Our design process is simple – the JBD team liaise with you, advising on innovative yet cost-effective solutions for your projects. Working within tight budgets and deadlines, our artwork is original and custom-made for your establishment. It’s a competitive marketplace. Every day your school is viewed by potential parents and it is important to look your best. At JBD Mixed Media, we understand that your school’s reputation is priceless. Our aim is to ensure that the unique education that you offer is communicated through distinctive marketing and the highest quality design.